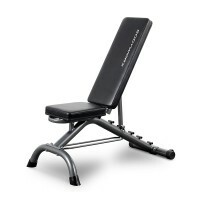 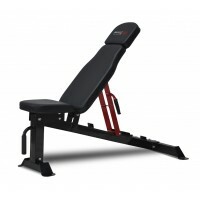 The Bodyworx CX240MB Multi Bench is a versatile home use bench allowing you to improve strength & perform core workouts. 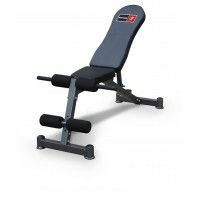 Ideal for stabilising & strengthening your upper body when training with dumbbells or strength bands. 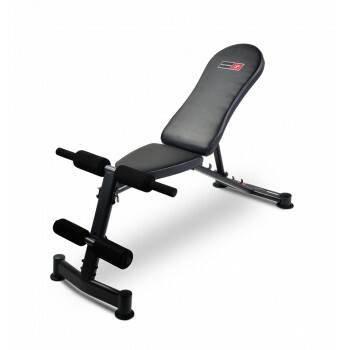 You can also perform a variety of abdominal exercises to isolate your core whilst the bench supports your back. 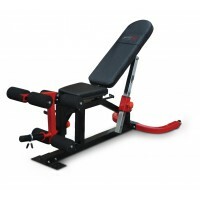 Frame is compact & easily moved from room to room or into storage when not in use. 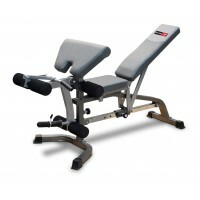 The high density vinyl covered foam upholstery provides support & comfort where you need it. 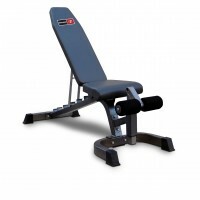 Target your chest, biceps, shoulders, back & lower body all in one compact machine. Multi positional back rest goes from a decline to flat through to incline position allowing you to perform a wide variety of exercises. 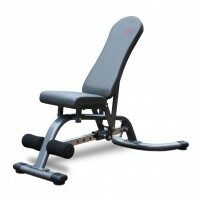 Powder coated finish helps resist scratches & protects against rust. 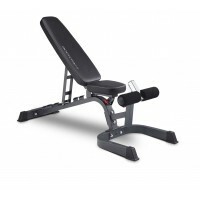 Assembled Dimensions: 127cm (L) x 68cm (W) x 105cm (H). 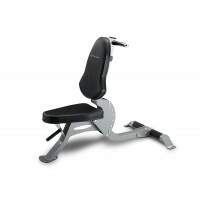 Maximum User Weight: 136 KG (300 LBS).